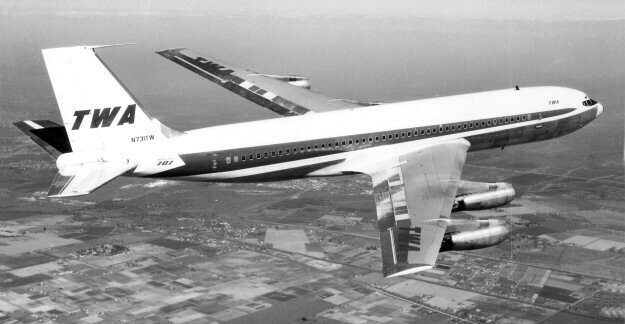 FAM-27: FAM-27 was awarded to Transcontinental & Western Air (Trans World Airlines). In 1928 Jack Frye and his partners founded Standard Airlines. 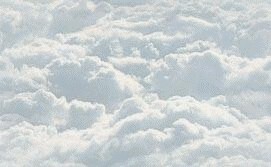 In 1929 Standard Airlines merged with Western Air Express to form a powerful air express and transport company. Jack became Director in Charge of Operations. 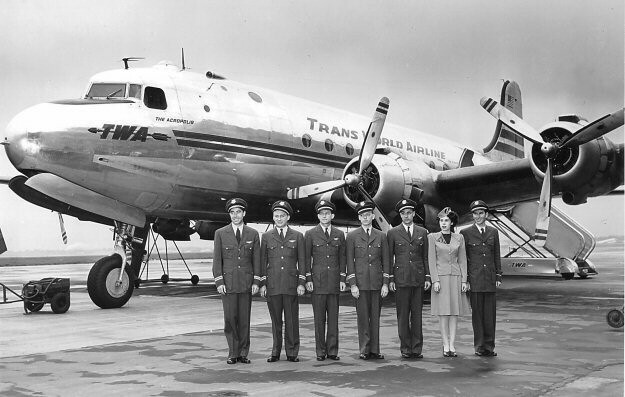 On July 15, 1930 Western Air merged with Transcontinental Airlines. Jack became part owner of the new company and on October 1, 1930 was appointed Vice President in Charge of Operations. 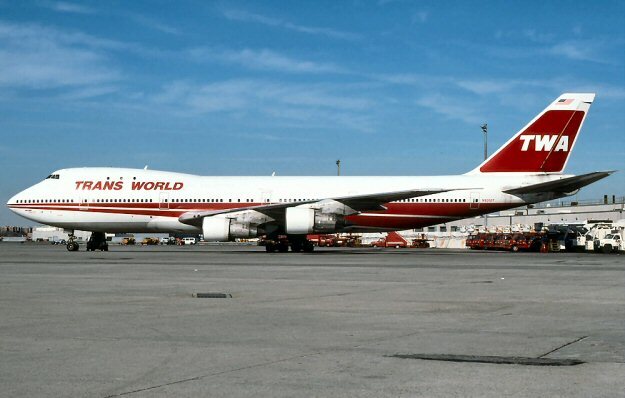 Transcontinental & Western Air (TWA) was born. 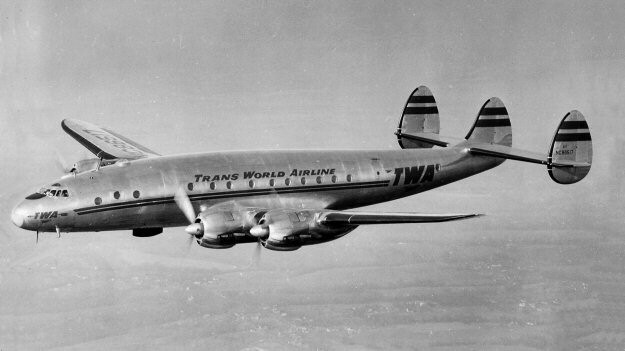 FAM-27 was awarded to TWA and on February 5, 1946 it inaugurated flight service from Washington DC to Paris France. 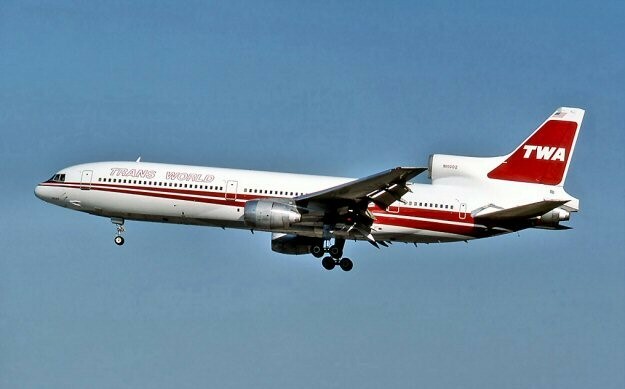 This was the beginning of a series of TWA first flights originating from Washington DC, Philadelphia PA, New York NY, Boston MA, Chicago IL and Detroit MI to Europe and onward.